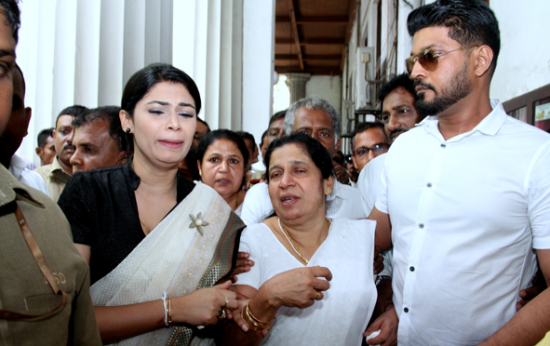 Former parliamentarian Duminda Silva, who was convicted for the murder of former MP Baratha Lakshman Premachandra, filed an appeal before the Colombo High Court’s registrar office today, challenging the judgment of Colombo High Court. 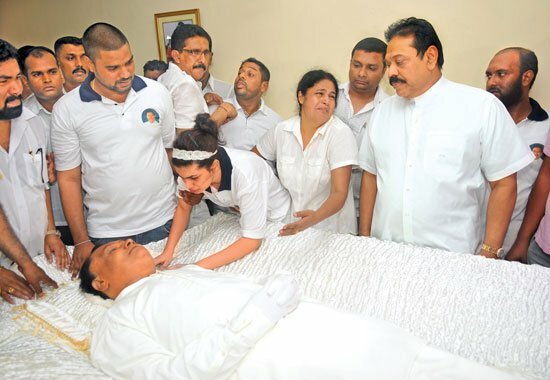 The Colombo High Court, on September 8, sentenced to death four persons, including former MP Duminda Silva, for the murder of Baratha Lakshman on October 8, 2011, in a shoot-out in Mulleriyava. 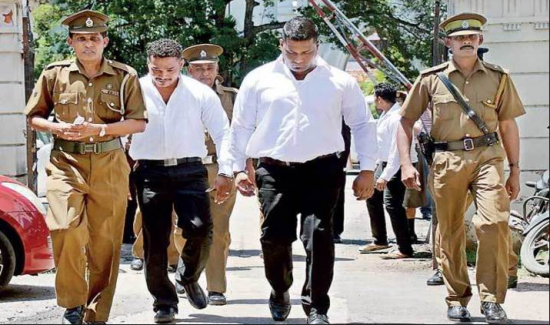 The three others sentenced - Anura Thushara de Mel, Chaminda Ravi Jayanath alias ‘Dematagoda Chaminda’ and Dissanayake Mudiyanselage Sarath Bandara filed separate appeals on Tuesday (September 20), seeking to revoke the judgemnet made by the Colombo High Court Trial-at-Bar. The verdict delivered by the trial-at-bar was divided two to one, with judges Padmini N. Ranawaka and M.C.B.S. 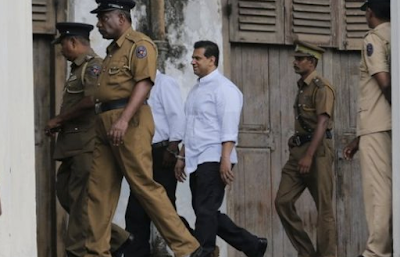 Moreis finding the five accused guilty on 10 counts including committing and conspiring to commit murder of four people, while Justice Shiran Gunaratne, President of Colombo High Court trial-at-bar found the thirteen accused not guilty of all seventeen charges. The appeals of the four sentences will be referred to the Supreme Court in due course.